Please fill out as much information as possible! Exploration Photography by Brett Hamm. Exploring all things beautiful in this world with passion for landscapes. 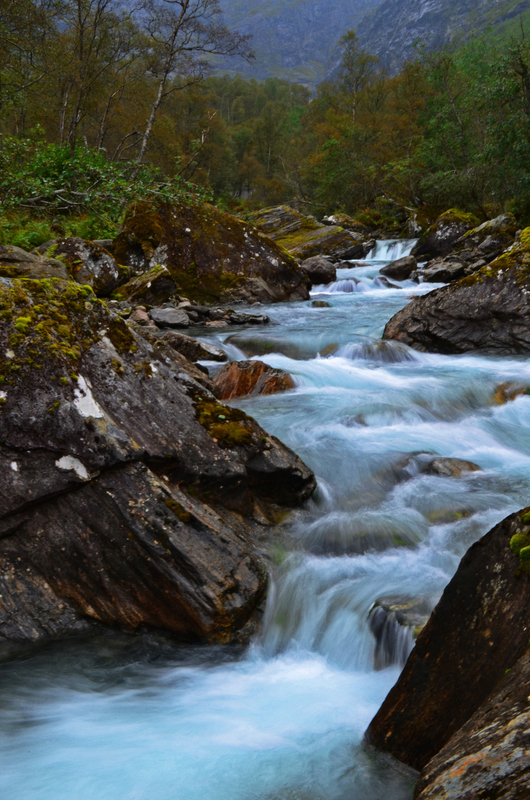 Norwegian Rivers in the Fall. Road to Taknes Bay, Norway. St. Johannes Church, Stockholm, Sweden. Starry Night on the Lake, Sweden. 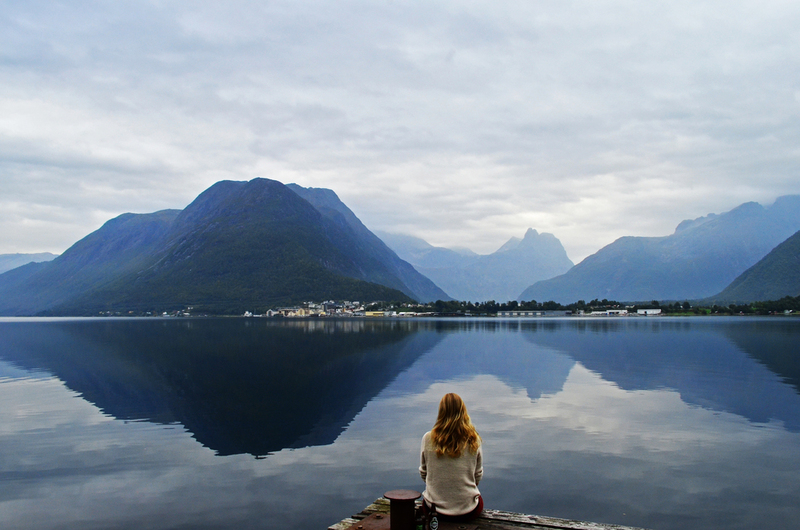 Gazing into the Fjord, Norway. Train over the Swedish Landscape. Doda Fallet, The Dead Waterfall, Sweden. Beautiful Swede with the Beautiful Swedish Landscape. Sunset over the River, Sweden. Panorama of Doda Fallet, Sweden. 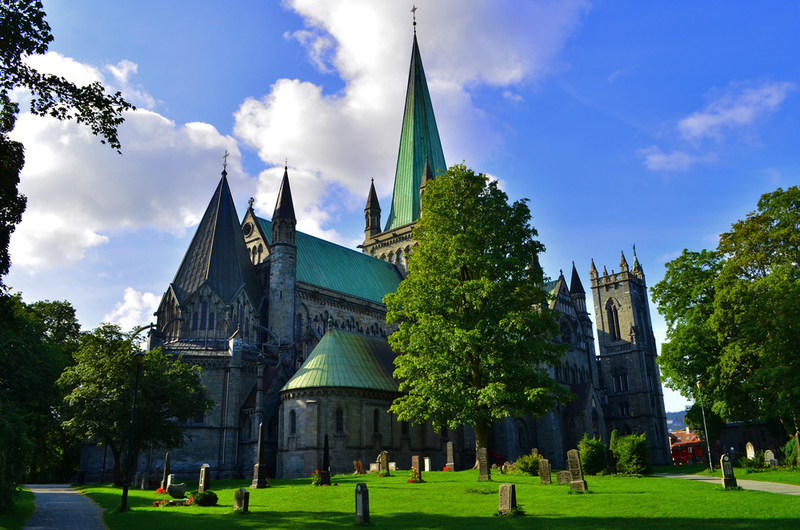 Nidaros Cathedral Facade, Trondheim, Norway. Relax at the Istra River, Norway. On Top of The World, Norway.